An insurer will now be able to challenge a claim made by B.C. 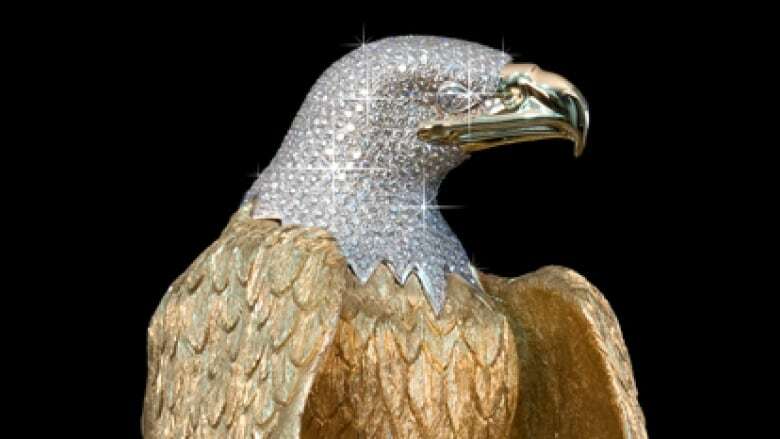 businessman Ron Shore after his eight-kilogram, diamond-encrusted golden eagle statue was allegedly stolen in 2016. Golden statue went missing 3 years ago in Delta, B.C. The golden eagle weighed eight kilograms and was encrusted with 763 diamonds. In December, a B.C. Supreme Court registrar ordered Lloyd's Underwriters to honour a claim from Ron Shore's company — Forgotten Treasures International — for the golden eagle statue which was allegedly stolen along with a silver decoy in May 2016. On Wednesday, a B.C. Supreme Court judgment overturned that decision, allowing the insurer to challenge Shore's claim. Shore told reporters the bird was worth $5 million, but the initial notice of civil claim said the bird's value was $930,450. The insurer says one of the terms of its policy was that the eagles had to be accompanied by a designated employee or representative of Shore's at all times other than when deposited in a bank safe or vault. It claims that at the time of the mugging, Shore was alone and therefore breached the policy. Thus began a legal battle, with Shore's company filing a notice of civil claim against the insurers. Eventually, after missed deadlines and procedural delays, Shore was granted a default judgment in December against the insurer. Baird said the insurers hadn't willfully and deliberately failed to respond to Shore's civil claim. He said it appeared the correspondence between the two parties showed the insurers would be mounting a solid defence. 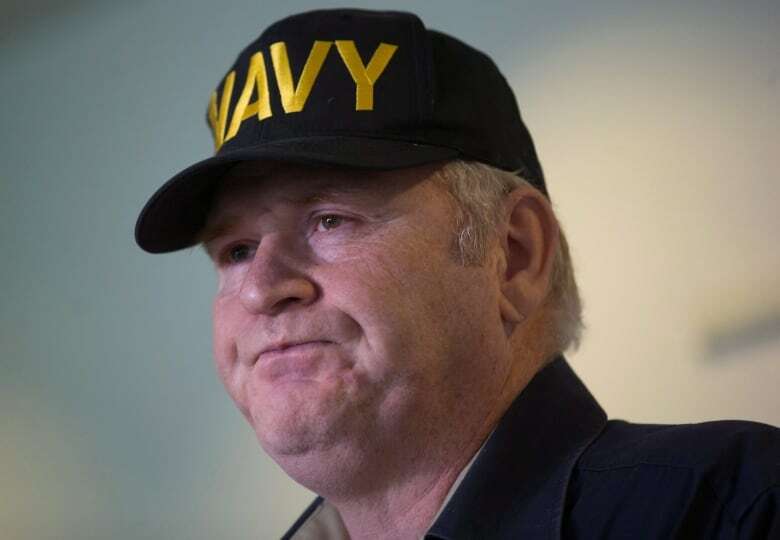 He has given the insurers 21 days to file a response to Shore's civil claim.